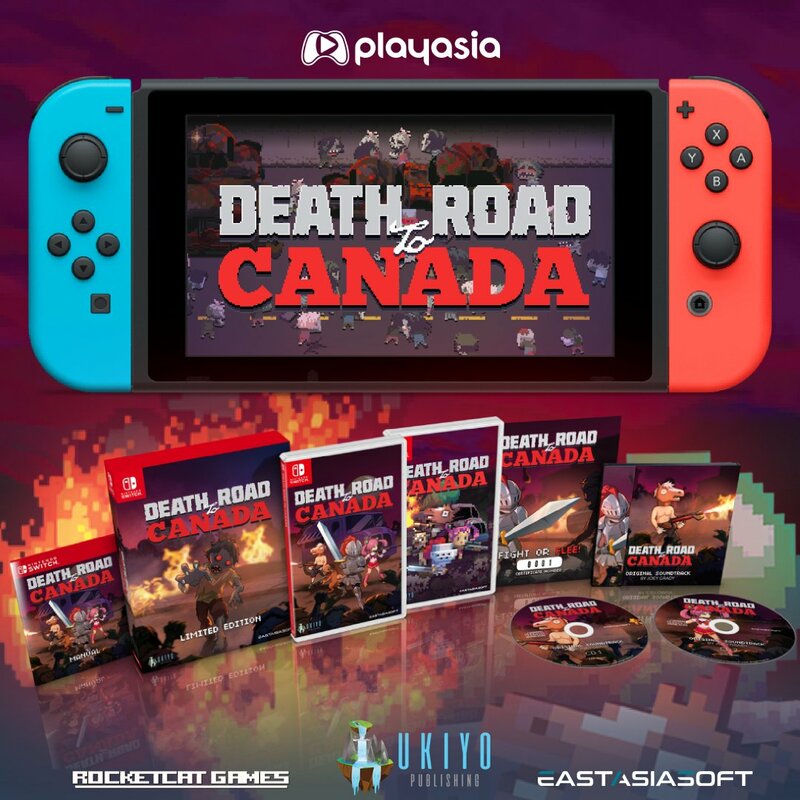 Play-Asia has opened pre-orders for the physical version of Death Road to Canada. You can reserve a copy here. As previously mentioned, you can get your hands on a standard copy or a limited edition. The latter version includes the game, collector’s box, manual, soundtrack, and numbered certificate.